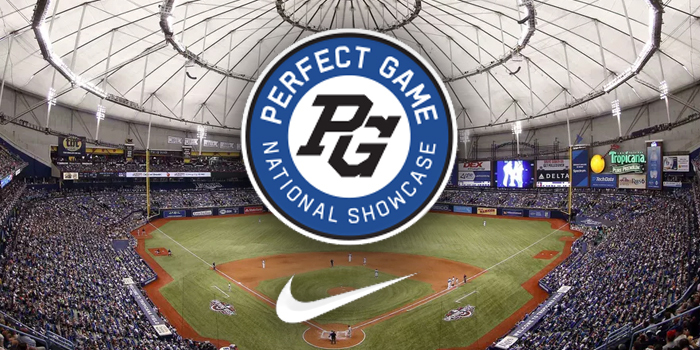 The Perfect Game National Showcase has become the most prestigious showcase event in all of amateur baseball. 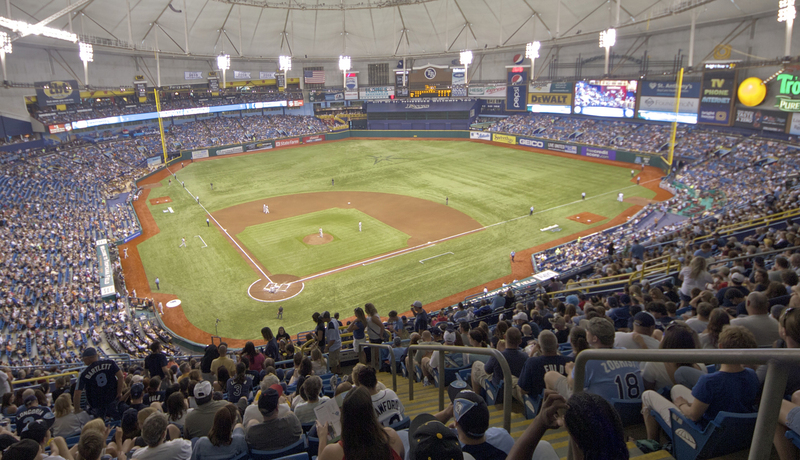 Since the event’s inception in 2001, 313 former participants have played in the big leagues and 2,124 have been selected in the MLB Draft. In the 2017 draft, 37 of the 75 players taken on the first day (the top two rounds) had previously attended a National Showcase. Aside from the level of talent, what really sets the National Showcase apart is that it is held at the beginning of the summer, not at the end, like other national-level showcases, which gives scouts and college coaches their first concentrated look at the best that class has to offer. 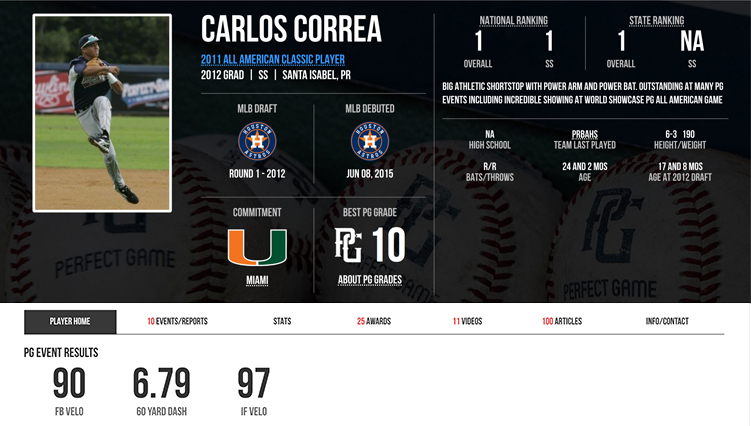 The National Showcase also serves as the last and most important step in the Perfect Game All-American Classic selection process, a game televised on MLB Network that includes the top rising high school seniors in the country.